This is a film-pattern, a film-calendar. 22 short stories about women of Mari. A kind of Mari Decameron. 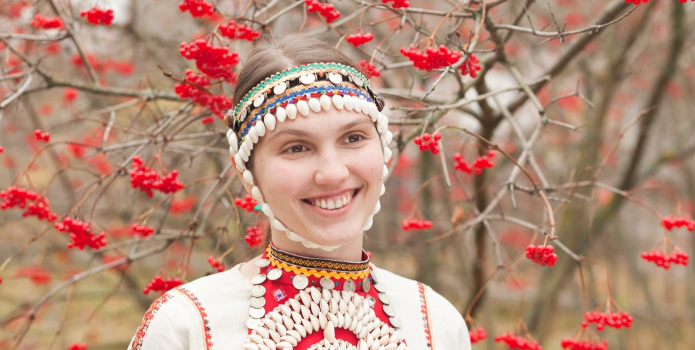 Aleksey Fedorchenko: Finno-Ugric peoples – natives of central Russia. There are now the most churches and monasteries. 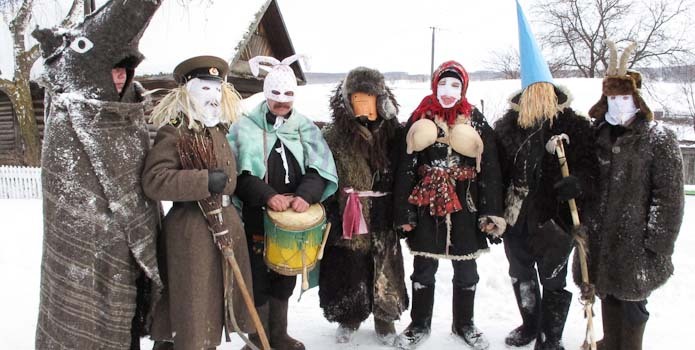 Meadow Mari – one of the largest Finno-Ugric peoples, and the only ones who keep the communal prayer in the groves, naive honoring priests-karts. Their sacred mountain blew, groves were cut down – but very quickly the authorities realized that it is dangerous to life… Celestial brides and wives of the Meadow Mari are indistinguishable from earthly wives. Despite how truly off-kilter it is, the movie does benefit from an impressive technical package, including gorgeous landscape imagery by cinematographer Shandor Berkeshi (who shot Ilya Khrzhanovkiy’s 4, which this movie occasionally recalls), nuanced sound design by Timofei Shestakov (who worked on The Fourth Dimension, which Fedorchenko directed alongsideHarmony Korine) and a score by Andrei Karasyov that provides a few flashes of poetry amid all the outré action. Jordan Mintzer, Hollywood Reporter.